Living in the bay area means several trips to San Francisco, and though Michael and I don’t visit as often as we could or maybe even should considering the amount of things to explore in the city, we have gone enough to lay out a few of our favorite spots if you’ve never visited the city before or even if you have been in the area for a while and have just never explored some of the touristy things. 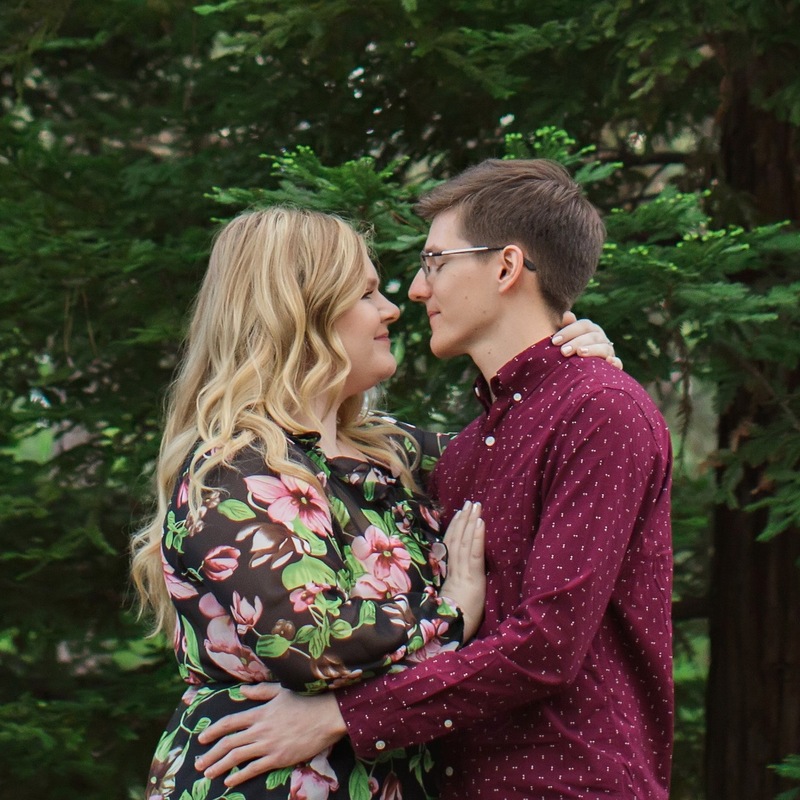 San Francisco is known in the bay for being quite cloudy and rainy, but there are lucky days where the sun comes out and it actually can get really warm. 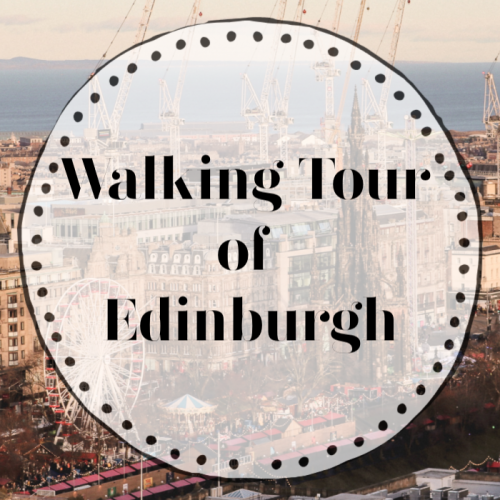 So make sure to dress in layers and wear comfortable shoes so you can climb the steep streets like a local! 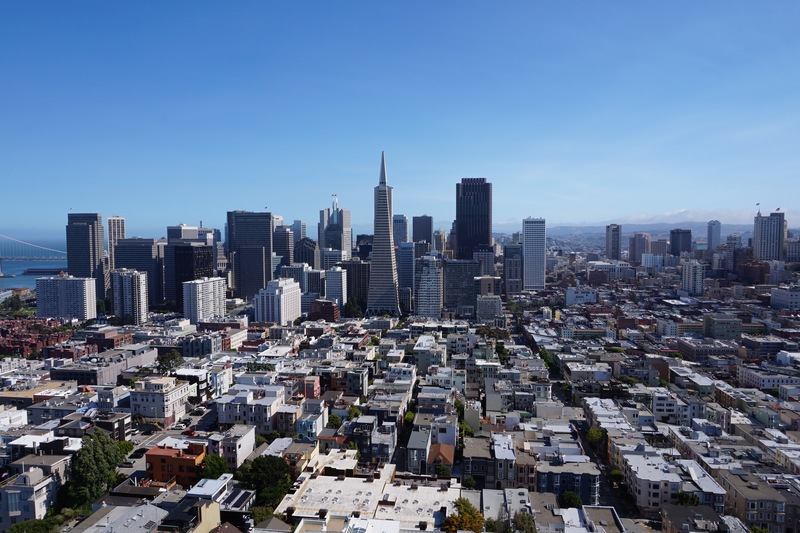 San Francisco may not be exactly known for its museums, but if you’re in the city with enough time to spend taking in some culture or exploring new ideas then there are plenty of beautiful museums in the city for you to enjoy. 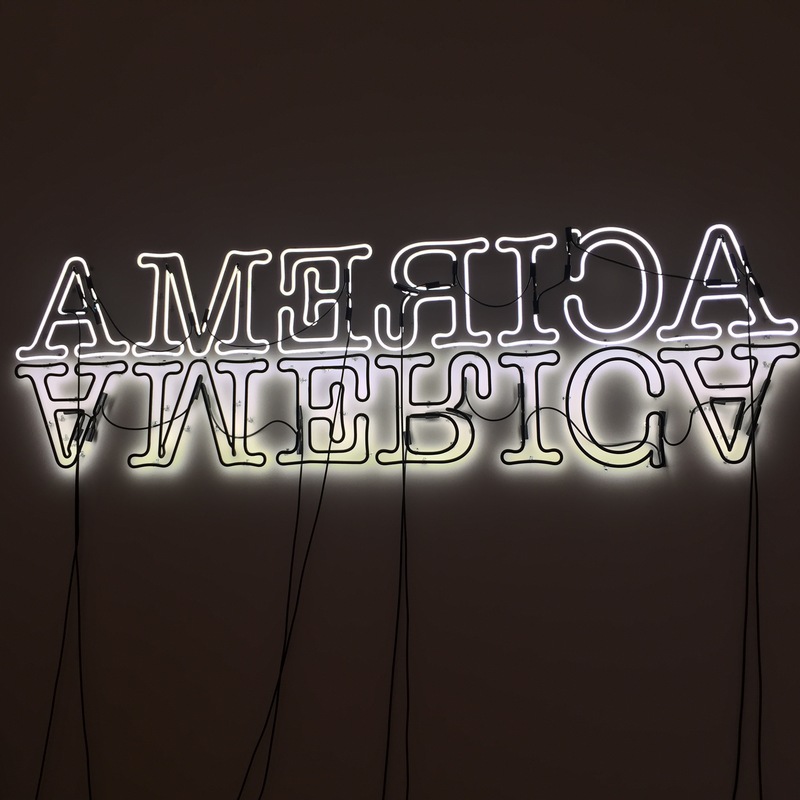 The San Francisco Museum of Modern Art is newly opened and have really beautiful and thought-provoking exhibits, with an immersive app that can take you on guided walks through the museum narrated by actors and artists. 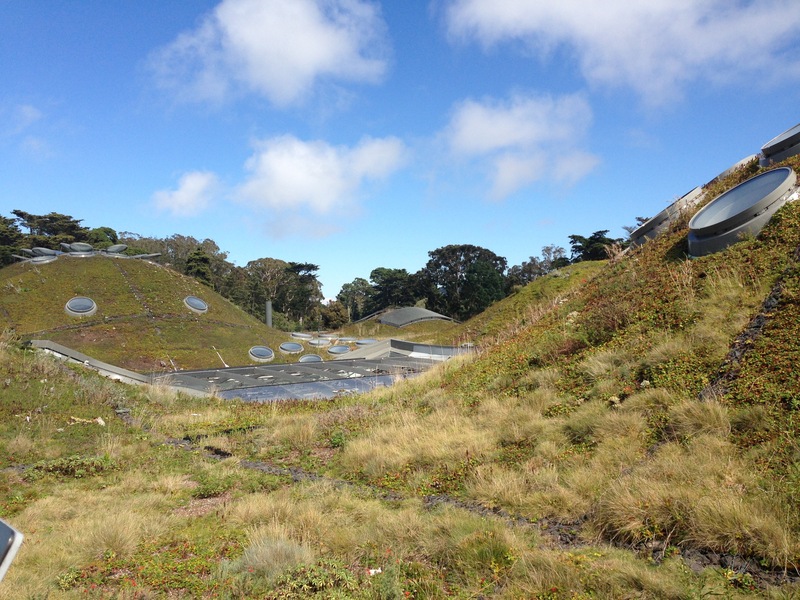 Golden Gate Park is also home to the California Academy of Sciences, which is a natural history and science museum with a really cool living roof. 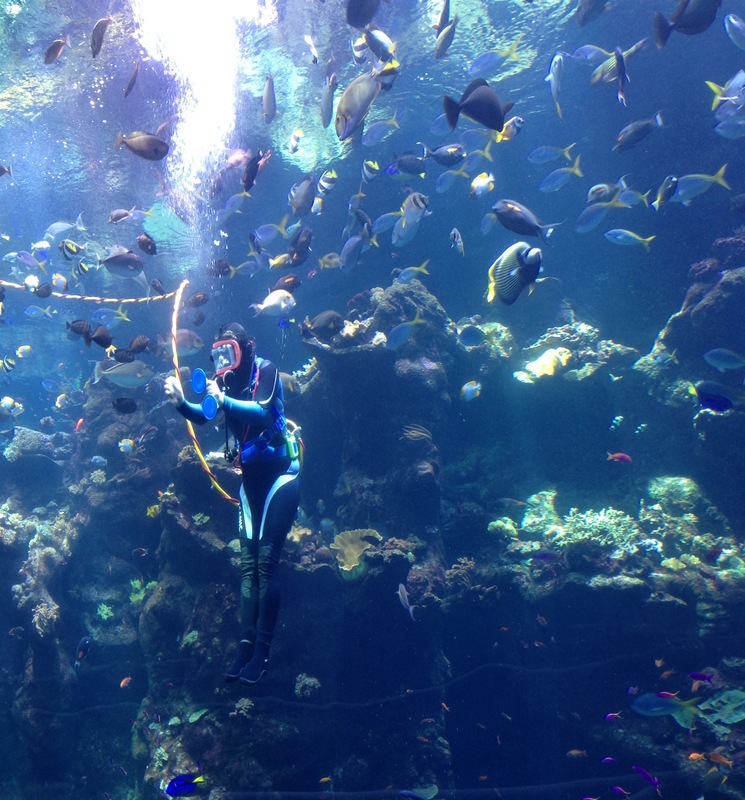 They also have some live animals and a small aquarium. 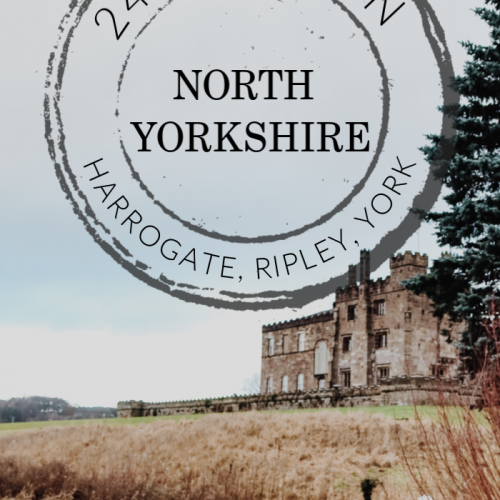 If you’re around on a Thursday they host an after hours party with drinks and its only open to over 21s so you can explore without the little ones running around. In the same park there is also a botanical garden and a beautiful Japanese garden that we really loved. 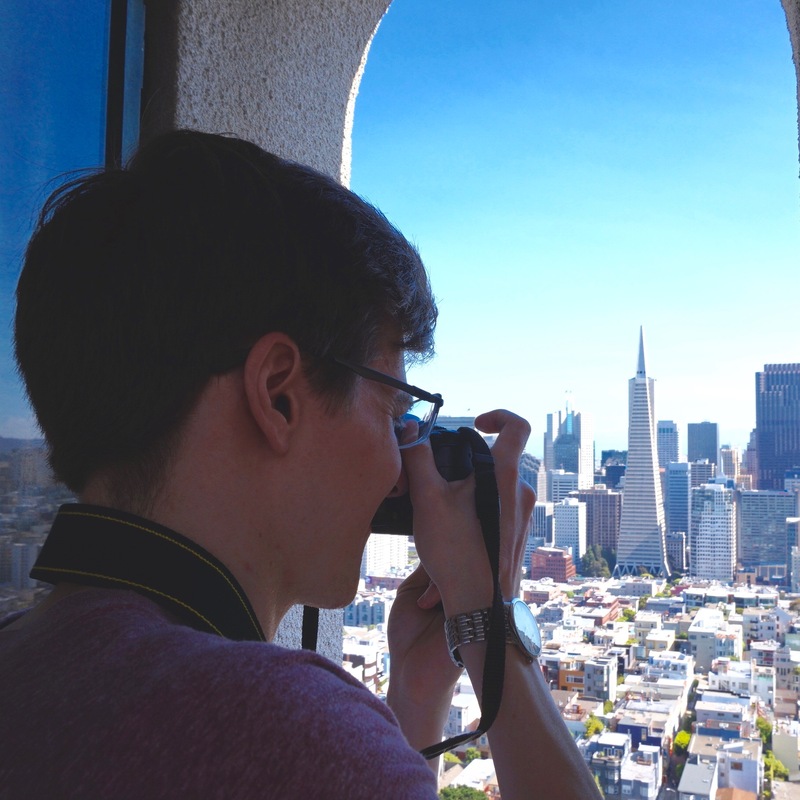 Coit Tower is located on Telegraph Hill and gives spectacular views of the city. It was named after Lillie Hitchcock Coit who was a badass woman who had a passion for firefighting and smoked cigars and wore trousers and pretended to be a man so she could live her life how she wanted in a time when women were expected to look and act one particular way. 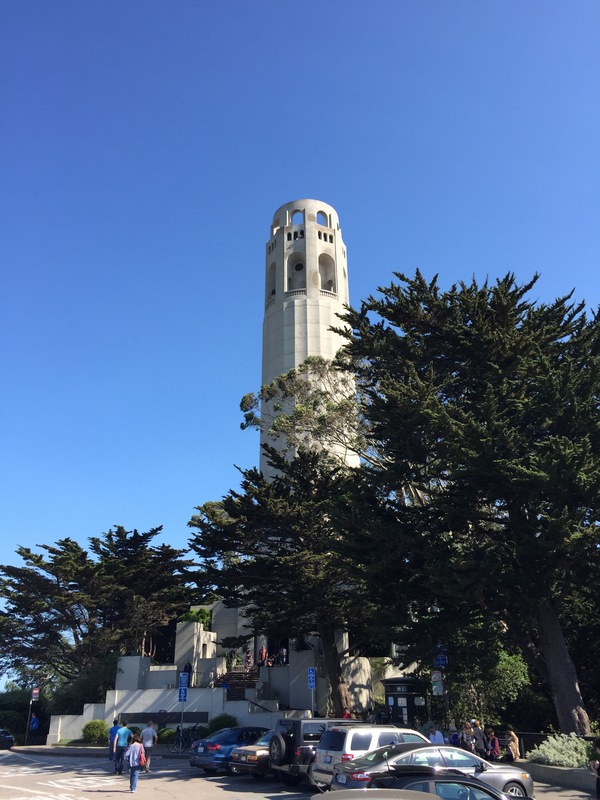 When she died she left the city money to make something beautiful for the city she loved and they built Coit Tower in her name. 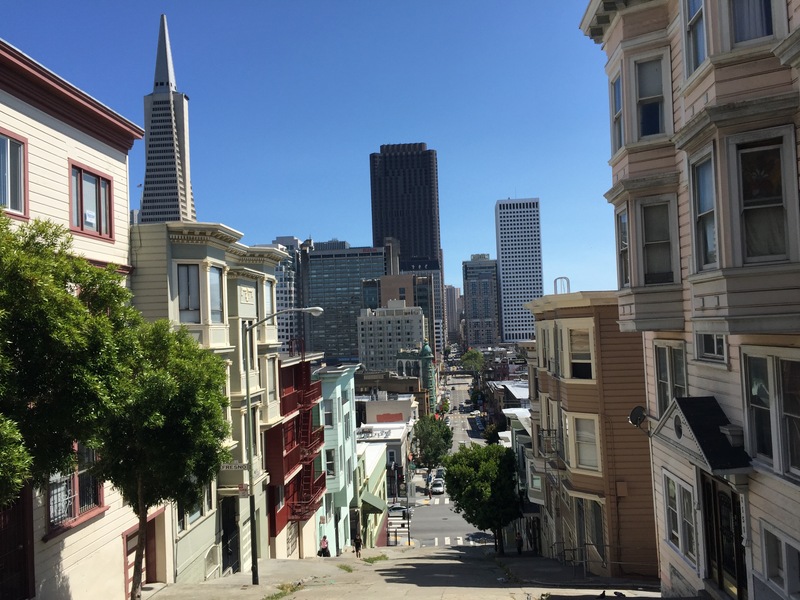 It is quite the walk to get up to the tower but I really recommend it over driving as parking is limited and when you do the walk you can really take in the city and come to appreciate the hilliness of San Francisco. When a friend of ours came to visit we decided that a unique way to show her the city would be a tour of the bay and we really loved it. 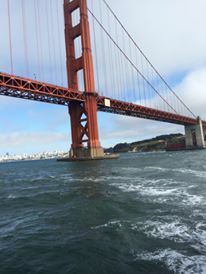 You can start our trip by exploring fisherman’s wharf and the famous piers and then by getting on your tour boat. The tour lasted about an hour and took us up the bay towards Alcatraz, and then under the Golden Gate Bridge and back. It was a really relaxing trip and can allow you to take in some views while being able to rest your feet from all the walking you get to do while in SF. There are also boat tours that can take you to the famous Alcatraz, but you need to buy these tickets in advance, as they tend to sell out. 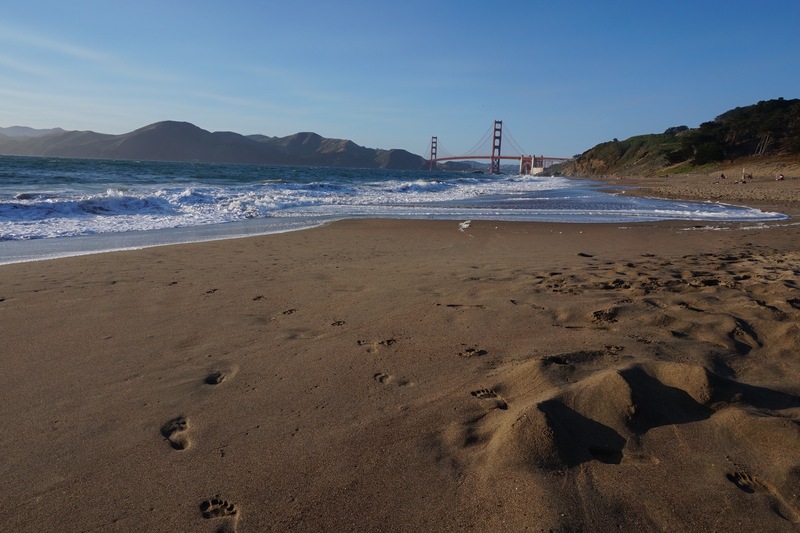 We went to Baker Beach for the first time last weekend and I wish that we had gone earlier! It is so nice and you get the most beautiful view of the Golden Gate Bridge. We missed our train so we stayed on the beach for sunset with the bridge in the background and it was just so pretty and such a nice way to end the day. I think it would also be a nice place to go during the afternoon for a little picnic, if its not too windy or cold. 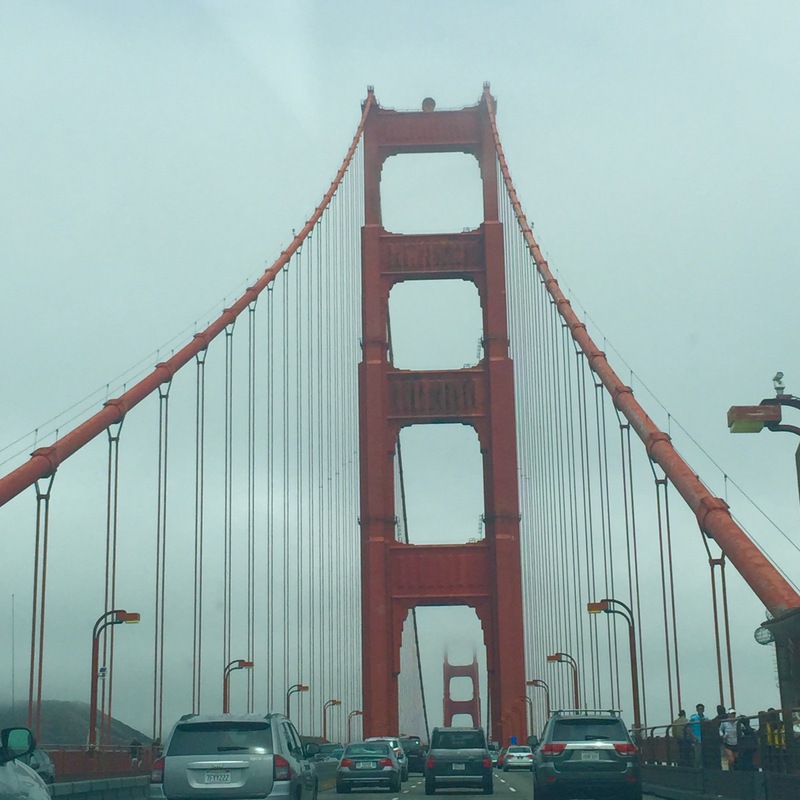 We drove across Golden Gate with my mom on our way to Muir Woods and we absolutely loved seeing the bridge up close. The spans are so majestic and from far away the bridge can sometimes look a little small but when you get closer you can see just how incredible it is. There are also tours that will take you on a bike ride or walk across the bridge as well while telling you some of its history, which hopefully we will get to do one day. So there you have it, I hope that some of these tips help you plan your time in SF. 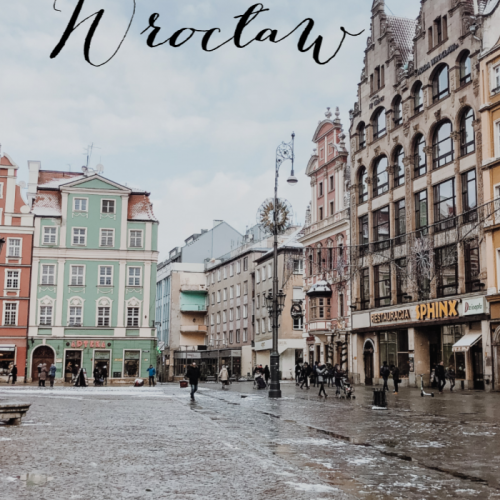 If you’ve been before tell me what you think you cannot miss while you’re in the city so we can go back and do those too!